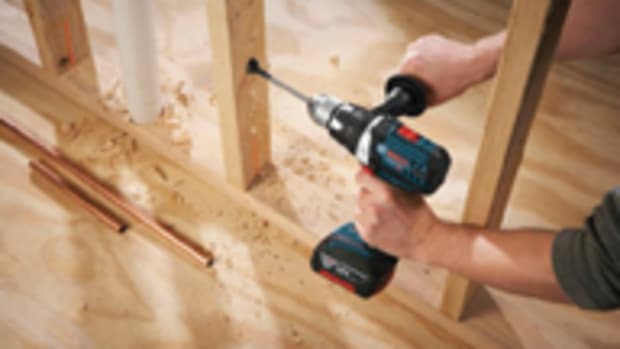 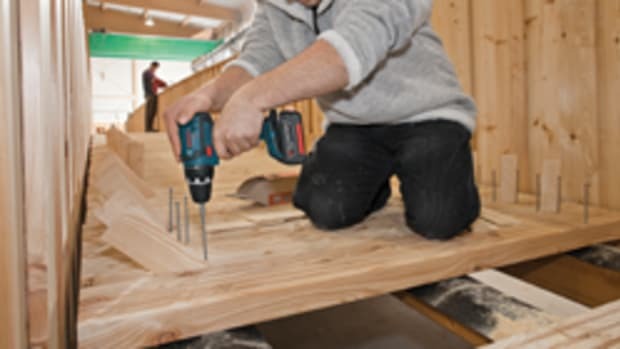 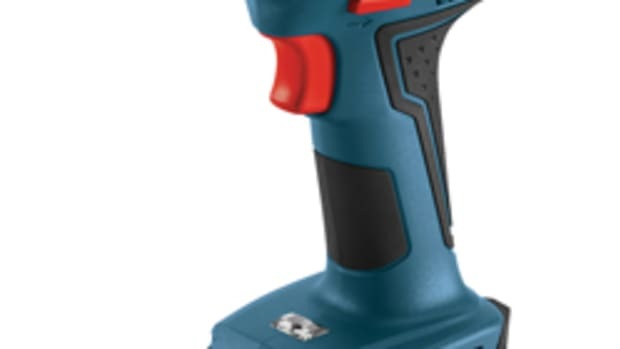 Bosch Power Tools introduced an 18-volt drill/driver, model DDH181X, featuring Active Response Technology that reduces the risk of kickback, according to the company. 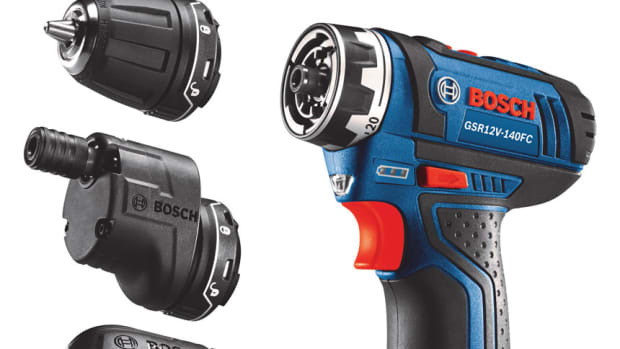 The Active Response Technology reduces the risk of harmful torque reactions in bind-up situations. 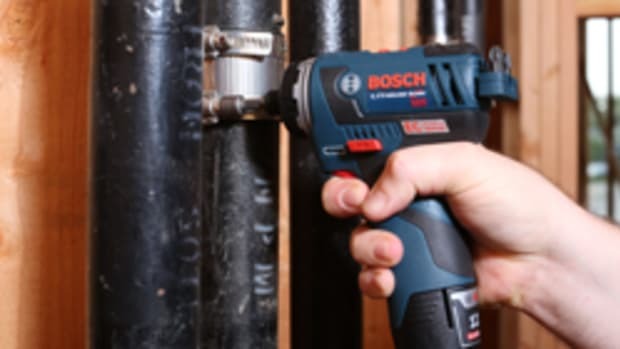 An integrated acceleration sensor limits the tool&apos;s rotation by detecting sudden movements and cuts off motor current, thus stopping the tool and making handling easier and more convenient, according to Bosch. 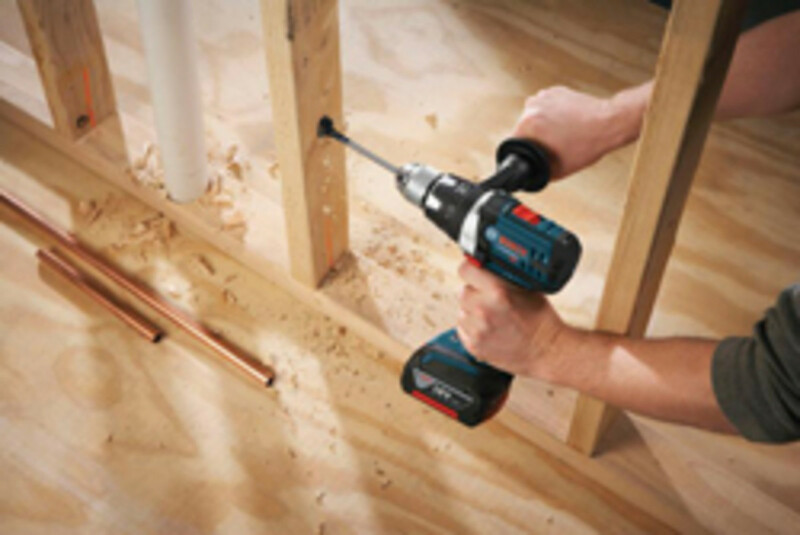 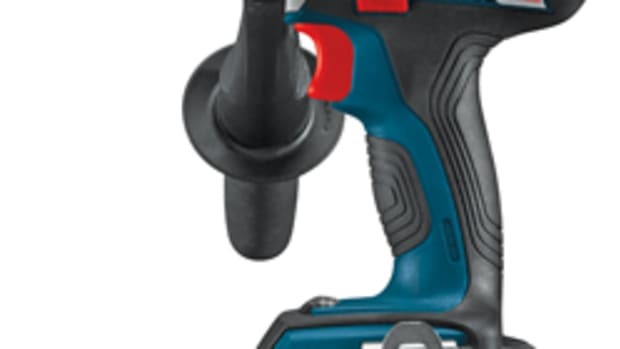 The drill/driver also features a new auxiliary handle and is compatible with all Bosch 18-volt lithium-ion battery packs, including the SlimPack and FatPack. 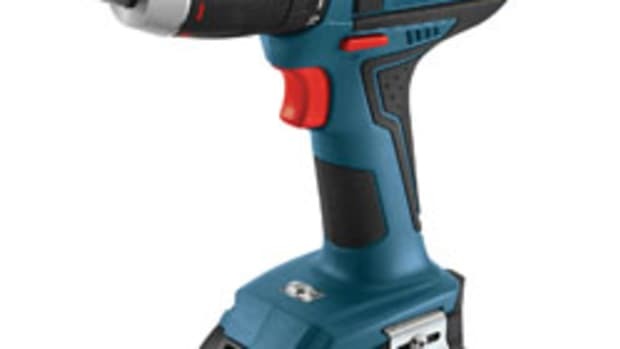 The drill/driver sells for $279. 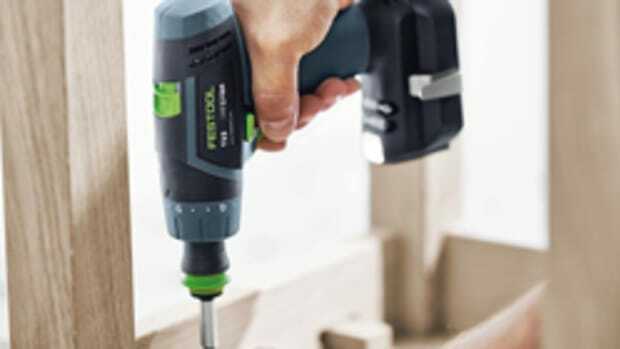 Bosch introduces the FlexiClick 5-In-1 drill/driver system can help trade professionals meet the need for speed with a convenient tool that helps save time.